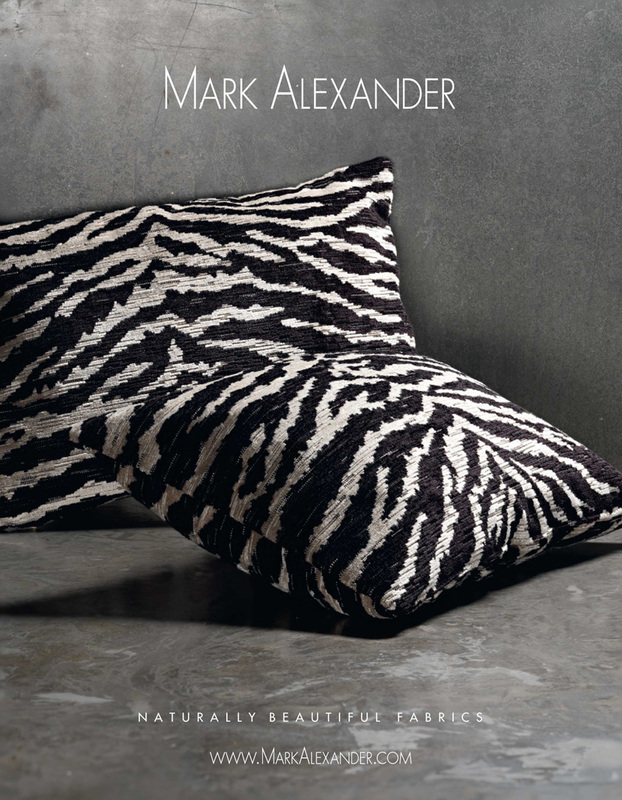 Naturally Beautiful Fabrics: Mark Alexander offers exclusive and original textiles and wallcoverings. 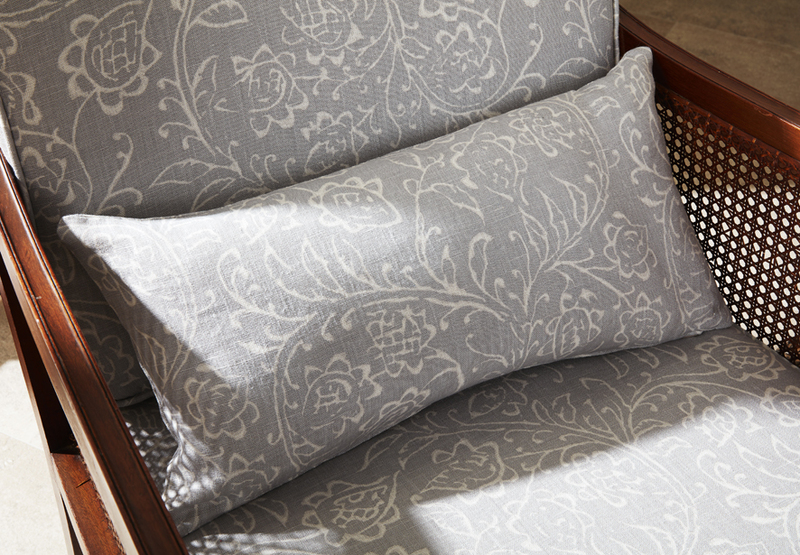 Our design orientation is broadly eclectic in style and natural in quality. We aim to be aware of the past, not repeat it. 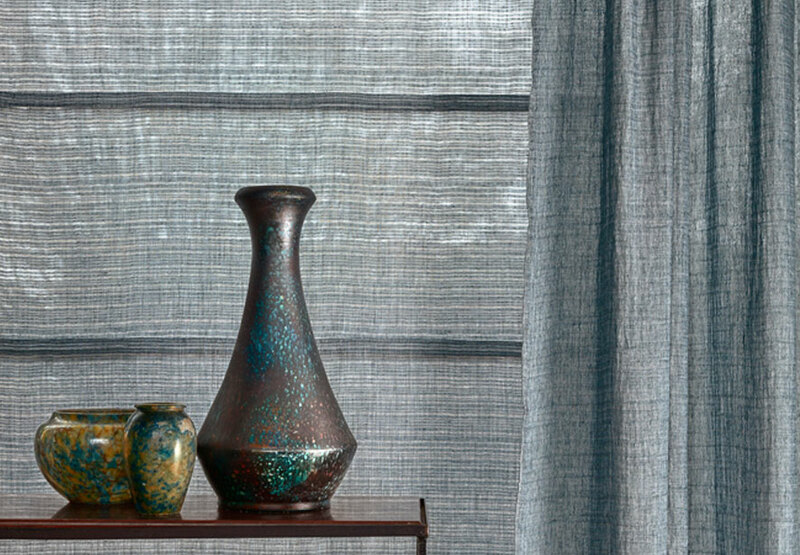 There is a timely luxury to cashmere and silk, an honesty and integrity to linen and wool, that requires only a gently innovative twist of design and palette, to create modern classic textiles and wallcoverings. We have developed a unique palette; each design has been coloured independently to suit the nature of the weave pattern or print, but there is a fluidity that runs through the colours integrating the collections. 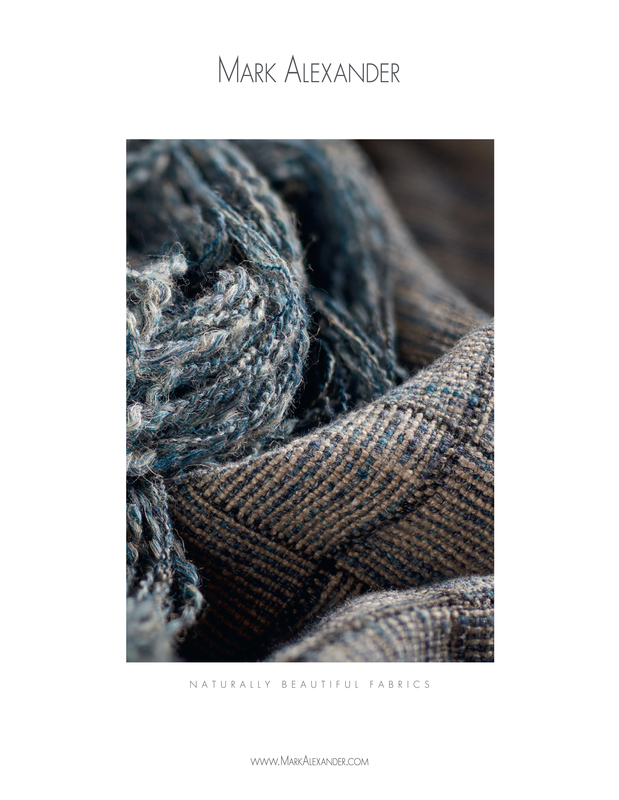 The palette is based on subtle, natural shades, mellow hues and earthy tones which compliment the natural quality of the yarns, with occasional statement colours such as Indigo, Soft Aqua and Cinnabar Red. 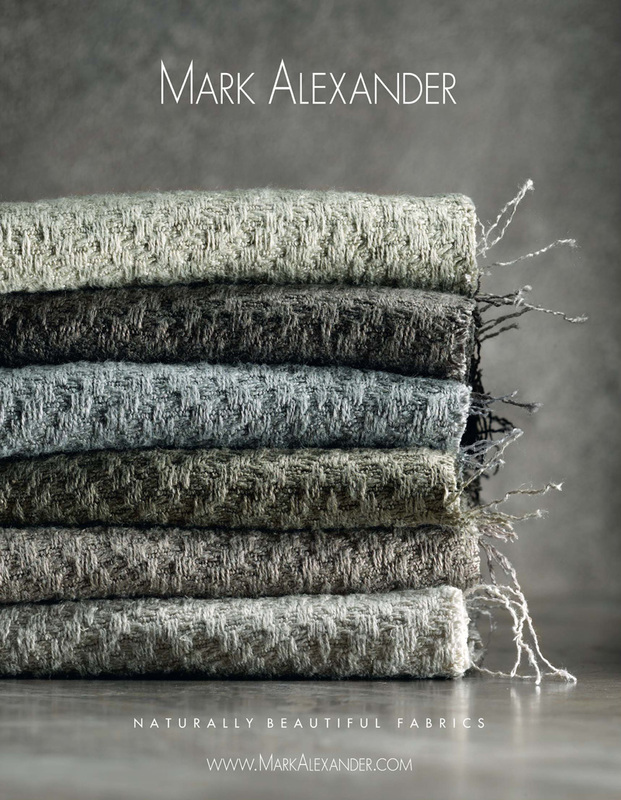 Our designs are realised through close working relationships with traditional mills, incorporating specialist techniques used to accentuate the subtle luxury of natural yarns, Mark Alexander is a brand for interiors with a discreetly elegant style. 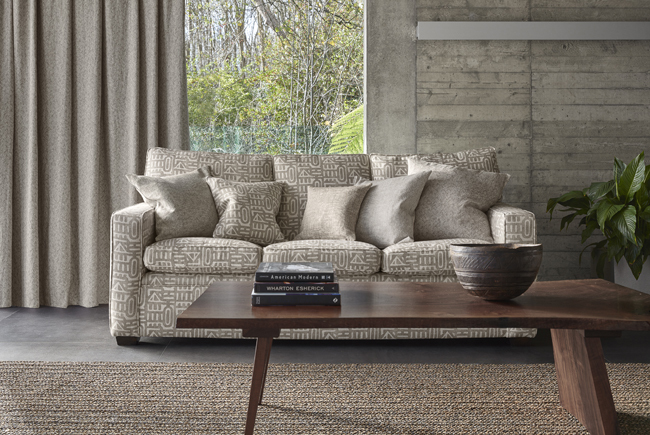 Romo, Black Edition,Mark Alexander, Zinc Textile, Villa Nova and Kirkby Design, each with its own signature style and colour palette. Design creativity and the highest level of product and service are central to the ethos of the company. 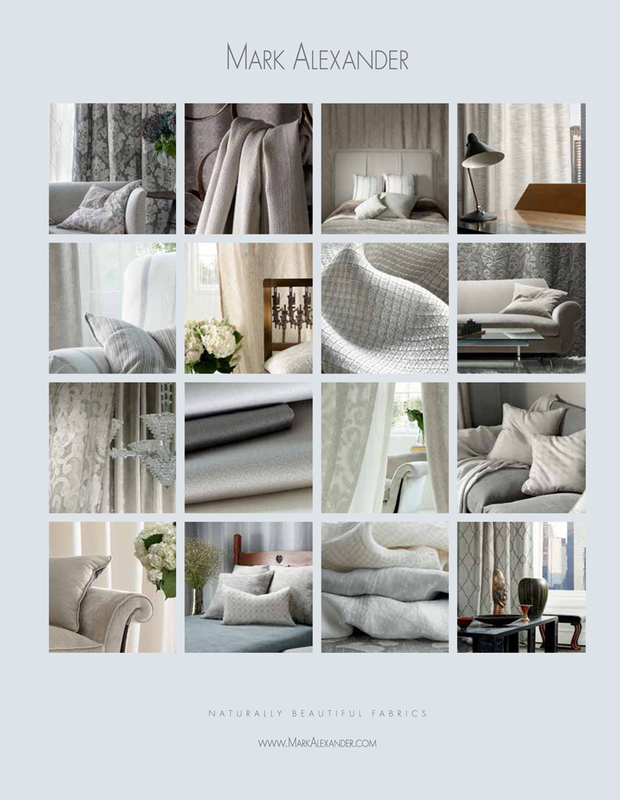 Mark Alexander collections are launched annually in January through our worldwide network of distributors and agents allowing the collections international brand recognition in over 70 countries. 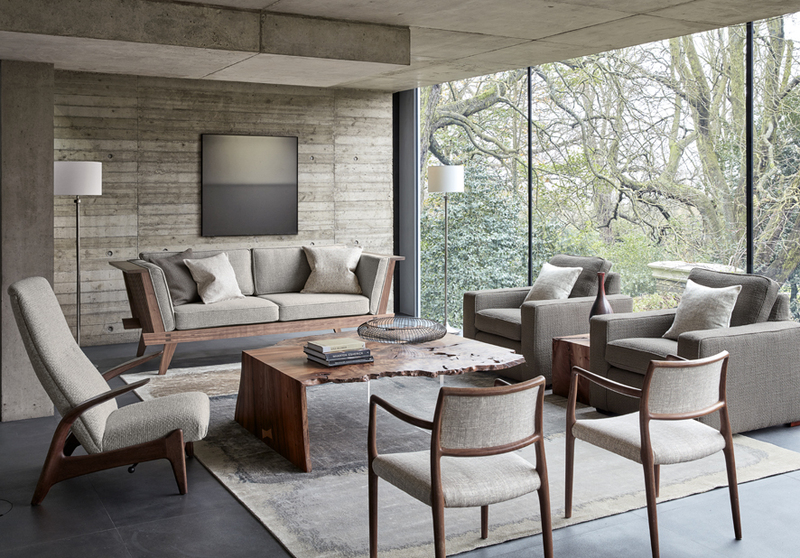 Mark Alexander also has a prominent presence in the market place through Romo's flagship showrooms in London, New York, Miami, Munich and Cl. Houten, Holland as well as being represented in agent showrooms around the world. The showrooms enable designers, decorators and their clients to view the complete range of collections on large hangers, showing the designs and colours to the best effect. 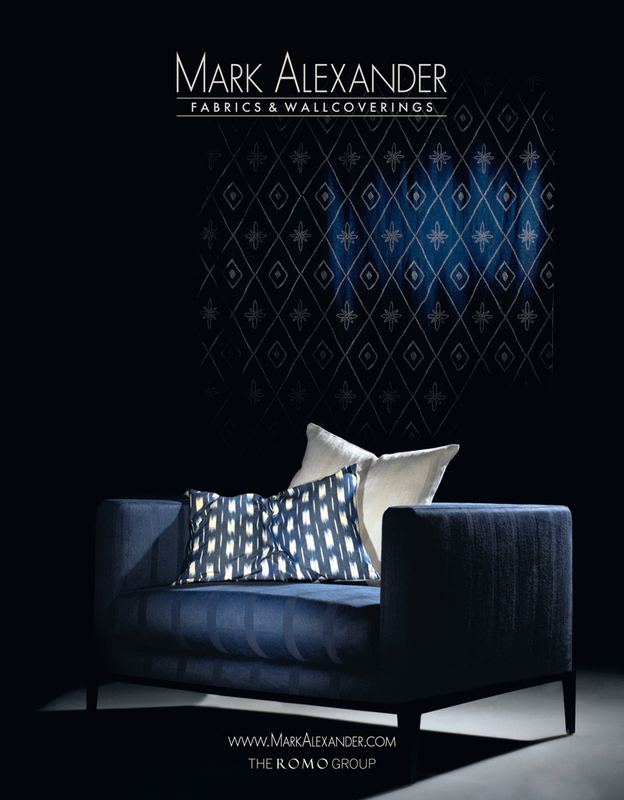 Pattern books and waterfalls showcase the Mark Alexander collections and are used by retailers and interior designers across the globe. All our waterfalls and pattern books are produced in-house at our head office site in Nottingham. 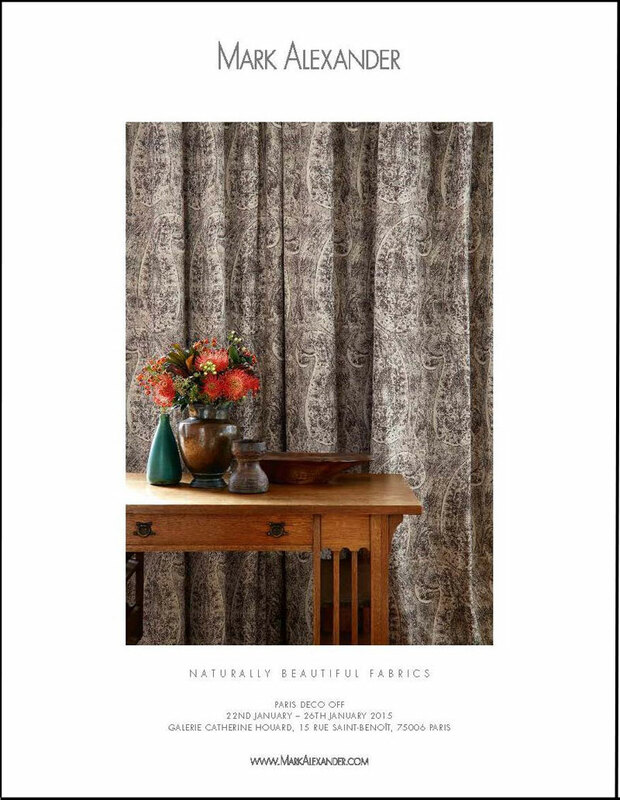 By producing our own pattern books we ensure the highest level of quality, maintain excellent stock levels and despatch books both quickly and efficiently. 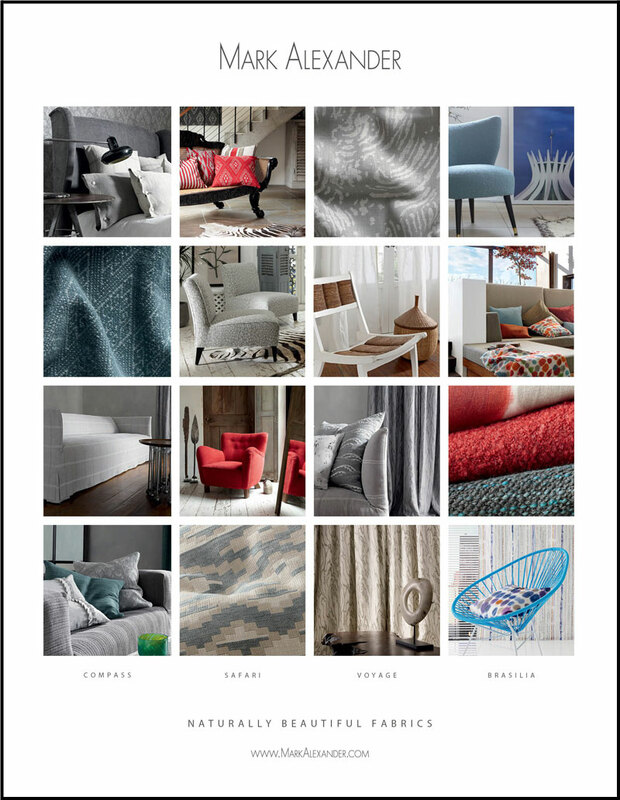 The Romo Group invests annually in high profile advertising campaigns for each brand, in prestigious UK and European interior magazines, to support our customers and maintain brand recognition in the media. The Romo Groupis dedicated to offering the highest level of customer service. A direct link to the main computer system enables the overseas offices to give up-to-the-minute stock levels on all products. The fully computerised warehouse system permits all orders placed before 2pm to be despatched the same day. Once despatched a bar coded ticketing and tracking system allows each order to be efficiently tracked at every point of transit by our sales advisors in the UK and abroad. Our fast processing of orders coupled with the speed of our transportation partners ensures our delivery service is one of the most efficient in the industry.